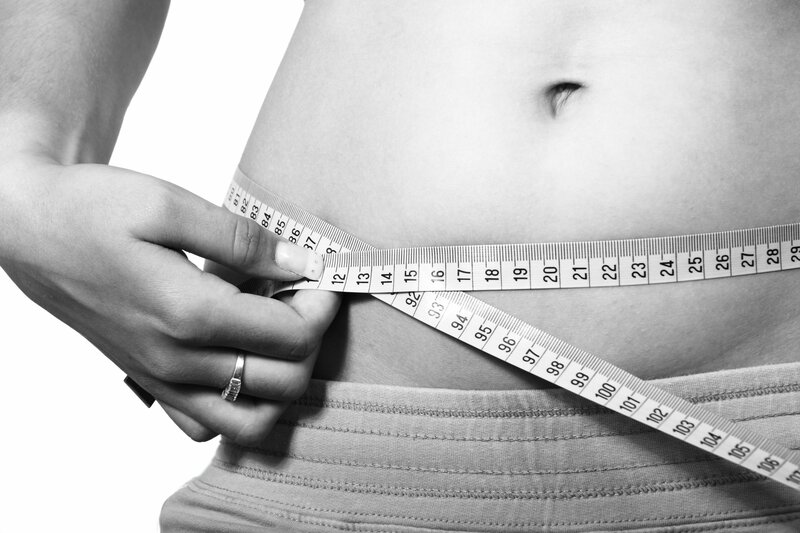 Ready to Say Goodbye to the extra inches? 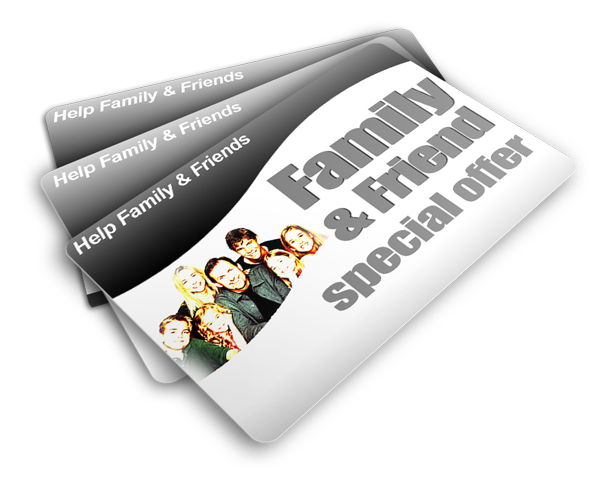 For a limited time only, you can now send a friend in need a free weight loss gift. If you know someone in need, this is an excellent opportunity to lend a helping hand!